Four Canadian athletes who are Sikhs are wearing their turbans to celebrate the diversity and tolerance of Canada. They don’t wear them at home—but they could and no one would blink at it. 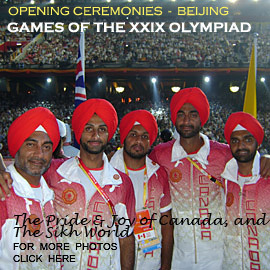 …after listening to Canadian field hockey player Ravi Kahlon’s eloquent explanation, you at least understand the reasoning why he and three fellow Indo-Canadian players will wear turbans when marching into the opening ceremonies of the 2008 Summer Games on Friday…. A turban is a Sikh religious symbol and in no way an Indian national symbol. 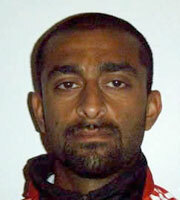 Kahlon said as a Canadian he would never wear any symbol of Indian nationhood during the Olympics or at any international competition. Do wikis need usability engineering? A wiki is a medium which can be edited by anyone with access to it, and provides an easy method for linking from one page to another. Wikis are typically collaborative websites, though there are now also single-user offline implementations. It’s that time of year again. The anniversary of the bombings of Hiroshima and Nagasaki, with their horrific toll of civilian deaths, devastating burns, and lingering radiation sickness, are upon us again. Over the last fifty years, half of the wetlands along the eastern coast of China have been destroyed for human purposes. 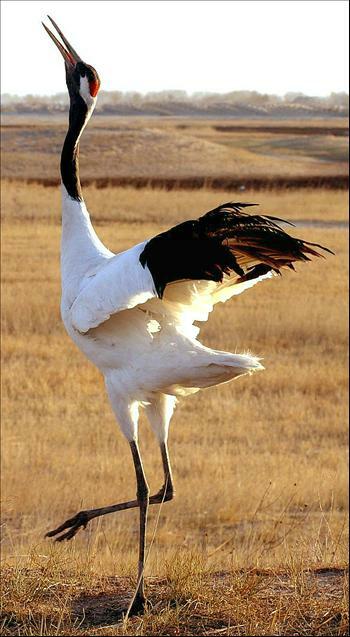 It’s a major habitat and migration route for the endangered red-crowned cranes. They can still be seen in Xianghai National Nature Reserve.